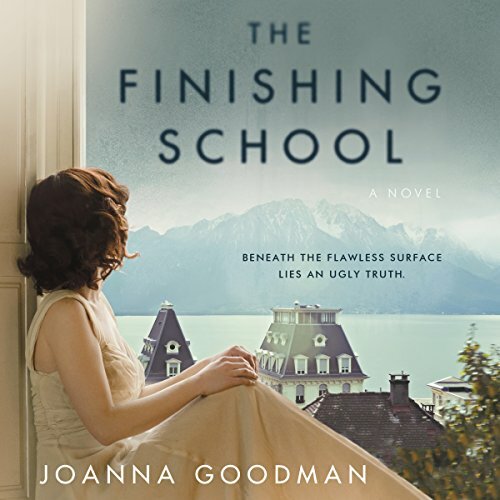 Résultats par auteur "Joanna Goodman"
In 1950s Quebec, French and English tolerate each other with precarious civility - much like Maggie Hughes' parents. Maggie's English-speaking father has ambitions for his daughter that don't include marriage to the poor French boy on the next farm over. But Maggie's heart is captured by Gabriel Phénix. 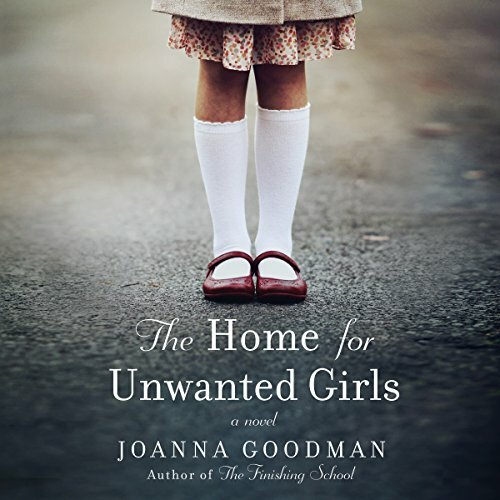 When she becomes pregnant at 15, her parents force her to give baby Elodie up for adoption and get her life "back on track". One spring night in 1998, the beautiful Cressida Strauss plunges from a fourth-floor balcony at the Lycée Internationale Suisse with catastrophic consequences. Loath to draw negative publicity to the school, a bastion of European wealth and glamour, officials quickly dismiss the incident as an accident, but questions remain. Was it a suicide attempt? Or was Cressida pushed? It was no secret that she had a selfish streak and had earned as many enemies as allies in her tenure at the school.